C-Spanner Tool for Adjusting Motorcycle Shock Absorbers is sold out. More are on the way. 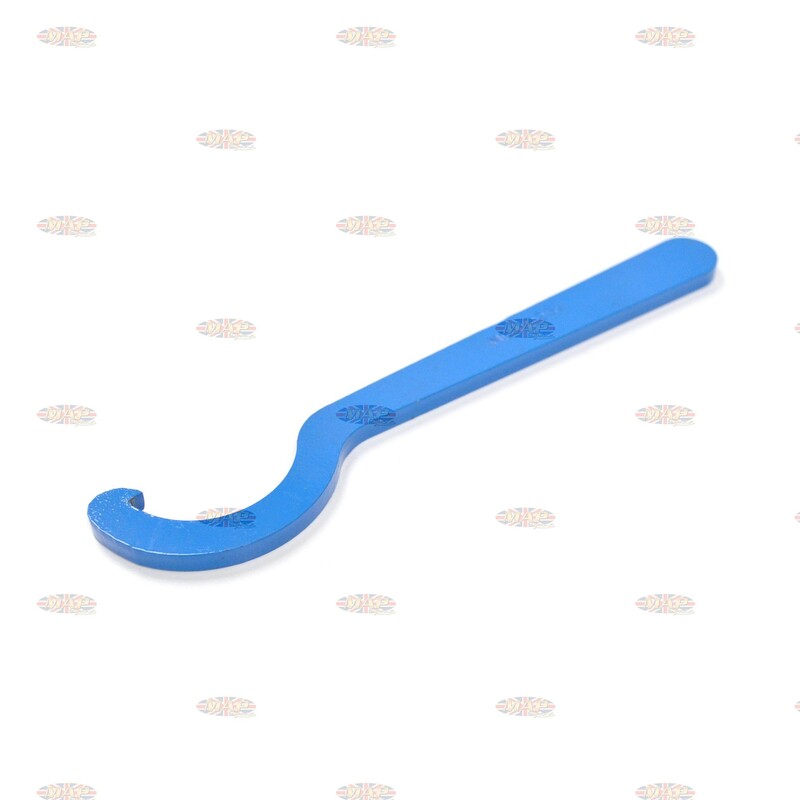 Universal C-Spanner tool for adjusting shock absorbers on many models of motorcycles. Have a Question about C-Spanner Tool for Adjusting Motorcycle Shock Absorbers ?